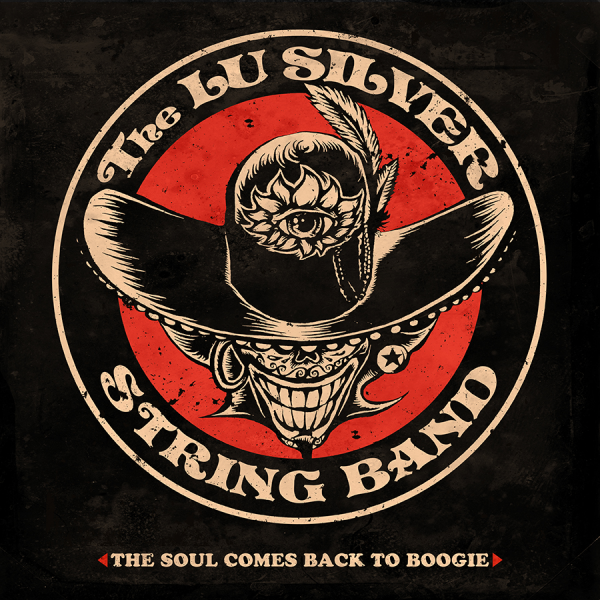 Frontcover for LU SILVER`S latest album "The soul comes back to boogie" to be released in early 2016 via Go Down Records. Yes. Calaveras. Can´t stop...they just keep popping up in my mind..Check it out.